The best things in life aren’t complicated. Good friends. Good neighbors. 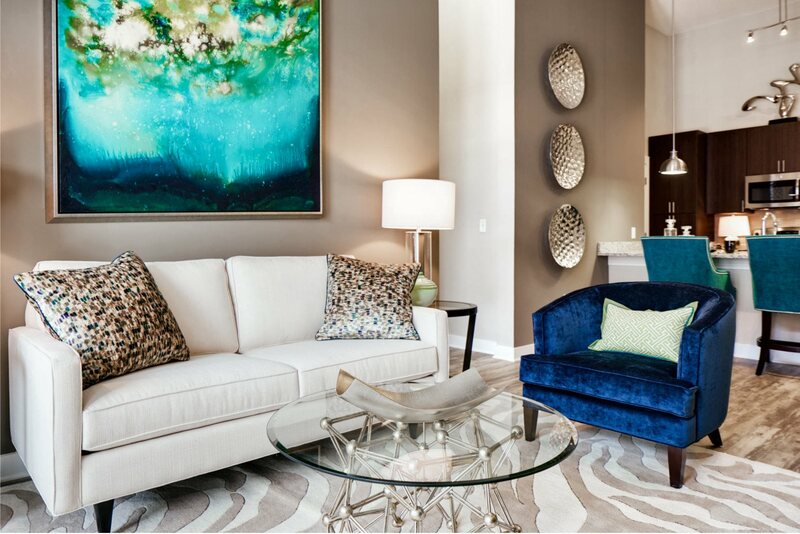 A comfortable place to call home. 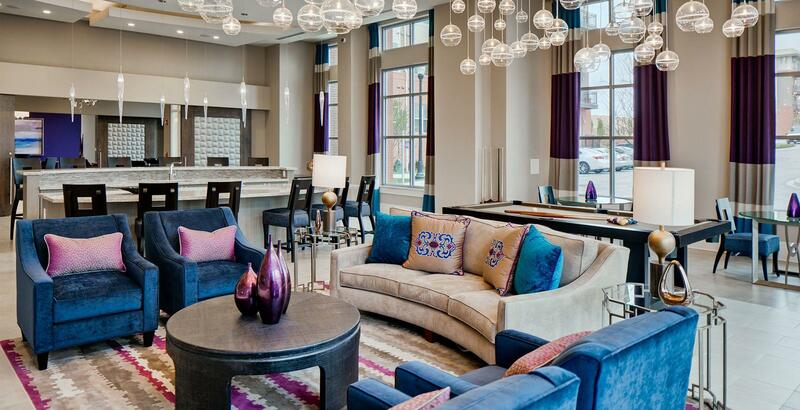 That’s the kind of community we’ve created at Azure Oxford Square. 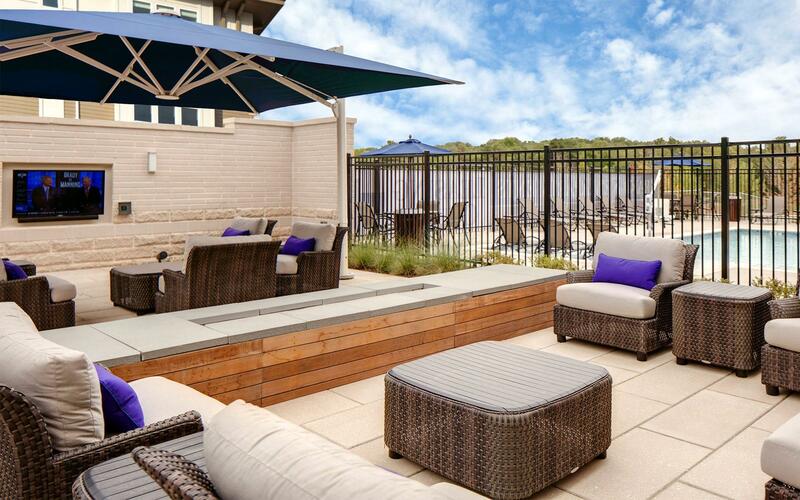 It’s a place of weekend barbeques, friendly hellos, and brand new apartment homes that actually feel like home.  Centrally located in Howard County’s brand new Oxford Square community, and mere moments from the MARC Station, Azure lets you enjoy the simple pleasures in life.